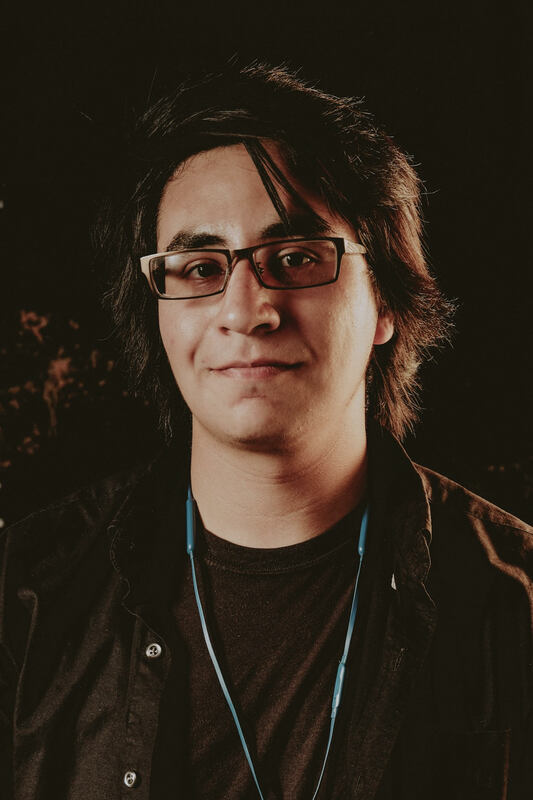 College of Creative Studies Music Composition student Brian Morones will present his Senior Composition Recital on Saturday, April 20, 2019, at 7:30 pm in Karl Geiringer Hall in the UCSB Music Building. Original works will include pieces featuring string instruments, synthesizer solos, and a synth/drumset duet. Featured players will include Matthew Owensby, Cheryl Truong, Kristina Tsanova, Katrina Agate, Jarod Fedele, and Mr. Morones' CCS composition instructor Leslie Hogan.